Challenge your memory and explore beautiful journeys! When you are waiting for a bus or just taking a break. 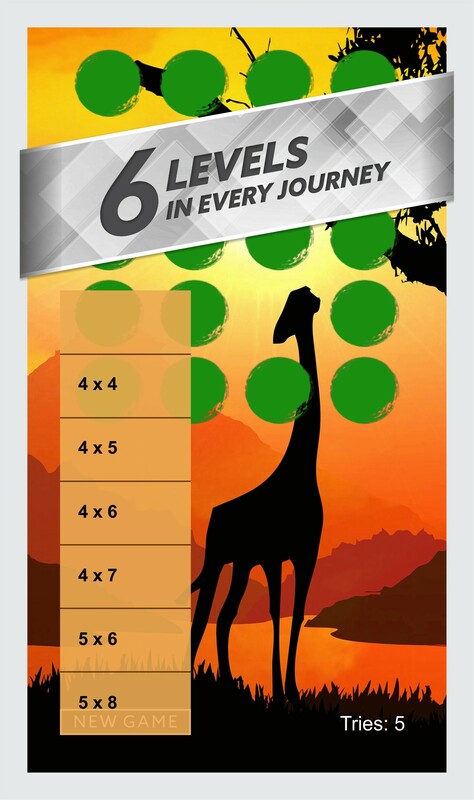 When you need to concentrate before exam or relax after it, we bring you this wonderful symbols matching memory game with different journeys to entertain yourself, build concentration and train your brain! 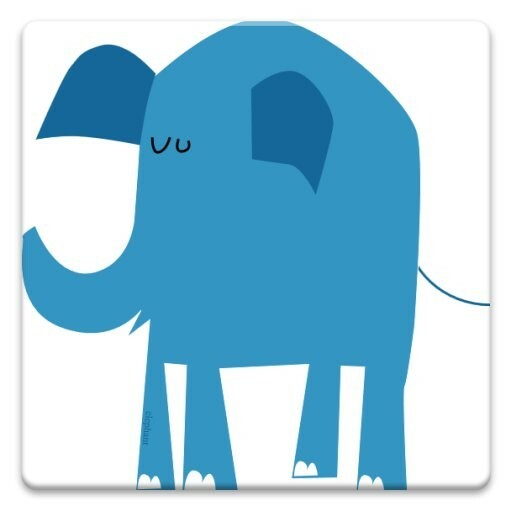 You will enjoy beautiful, pleasant graphics and music in Memory Journey. This is a casual memory base game, very easy to play. Just tap to explore symbols and match the same one. 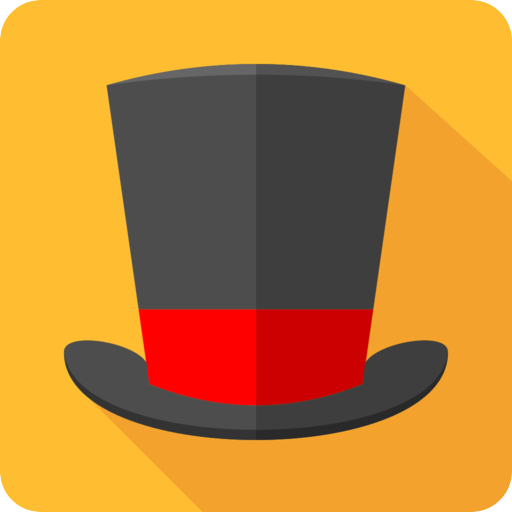 Try to beat your highest scores and see how you make progress with memory capacity. 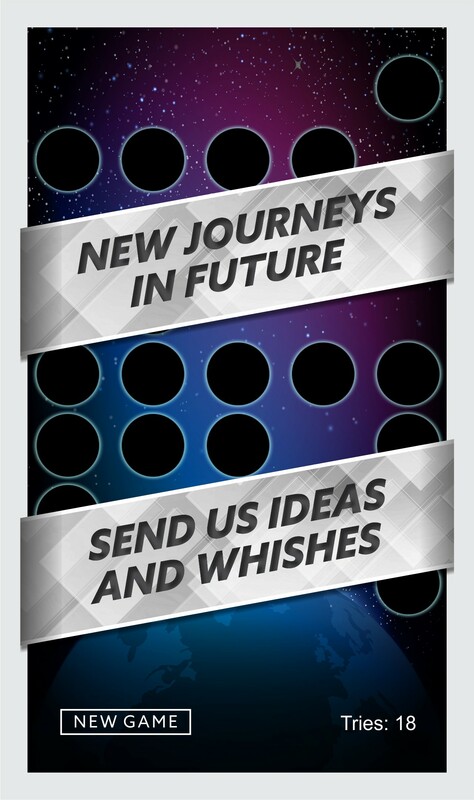 Send us your ideas and wishes for next journeys you want to see in our game, in comments or e-mail down on the page! 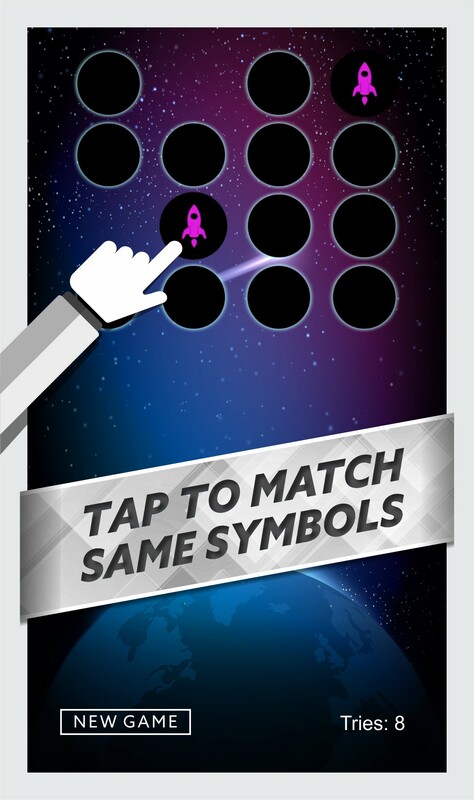 ★ Tap to match same symbols. 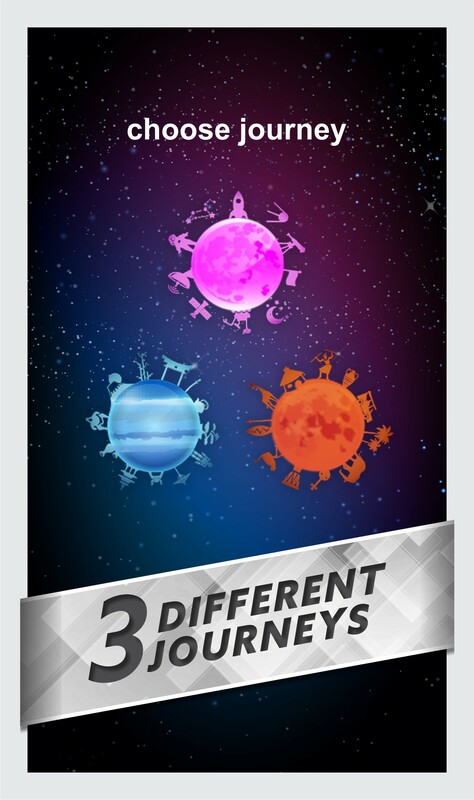 ★ 3 Different journeys in game. ★ 6 levels in every journey. 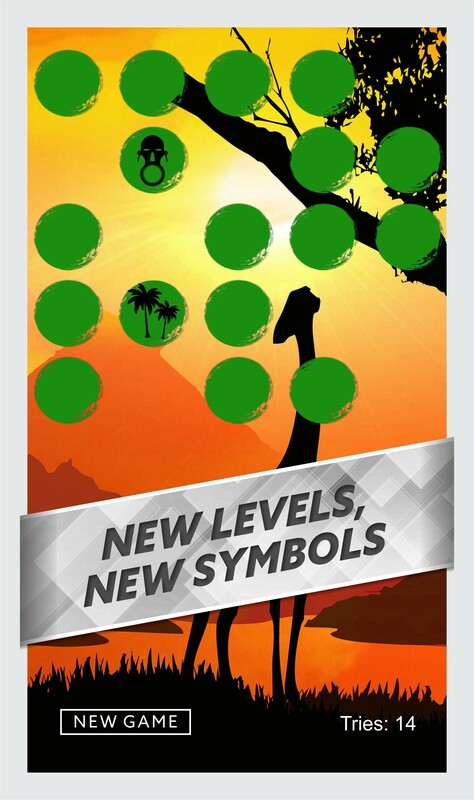 ★ Each new level has new symbols. 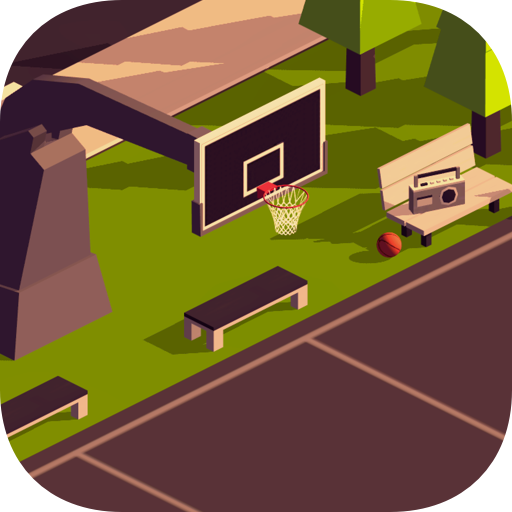 ★ Beautiful and enjoyable graphics. 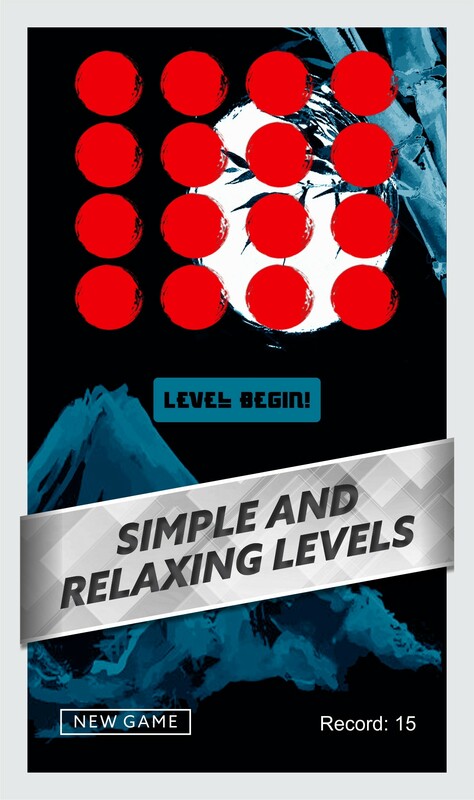 ★ Simple and relaxing levels for all ages players. 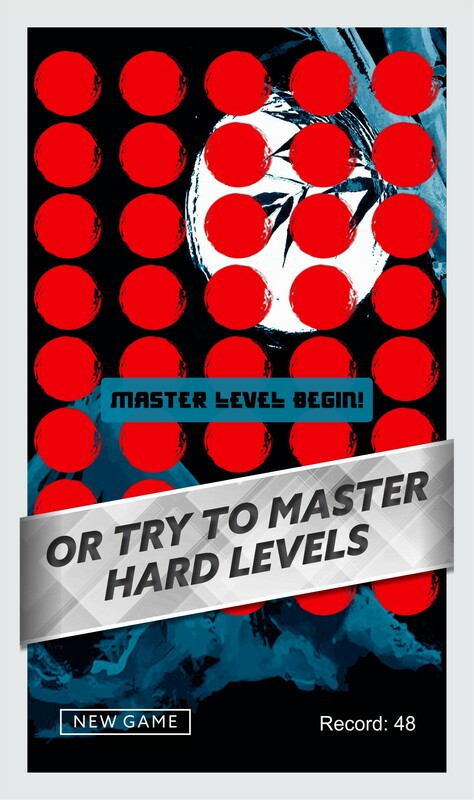 ★ Hard master levels for serious players. Use the headset for the best experience and concentration. 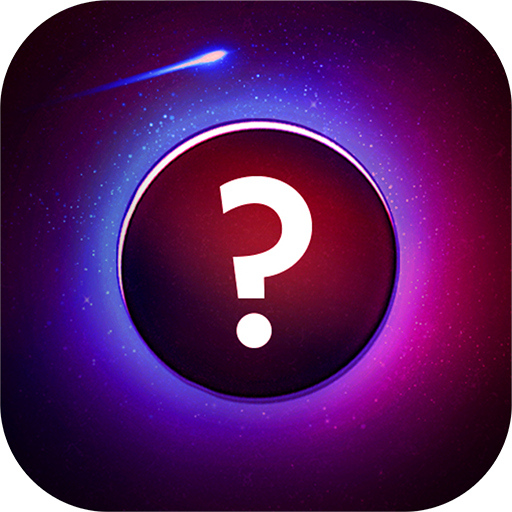 Please share and rate our game.